Eiji Aonuma has announced that Link will have the chance to play a musical harp in The Legend of Zelda: Skyward Sword. The Zelda producer told Nintendo Power that the harp will almost identical to the one played by Sheik in Ocarina of Time. Players will use the harp to find “something important” and will be controlled by rhythmic strumming (via MotionPlus). – The game is now nearing the final stages of development. – Shigeru Miyamoto is helping on the game’s finishing touches. – The localization of Skyward Sword will begin shortly. 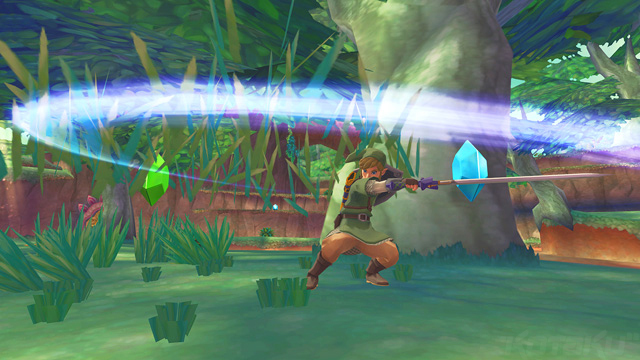 – The plot has a large focus on the creation and forging of the Master Sword. – Skyward Sword will feature a handful of full orchestrated songs. – In The Legend of Zelda timeline, Skyward Sword is set directly before Ocarina of Time. 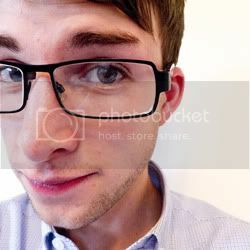 Welcome to jetsetnick, a simple blog about video games.